Naspers has confidence in MultiChoice handling the matter. South Africa's Internet giant Naspers has responded to calls that its subsidiary MultiChoice must cut ties with Gupta-owned news TV channel, ANN7. 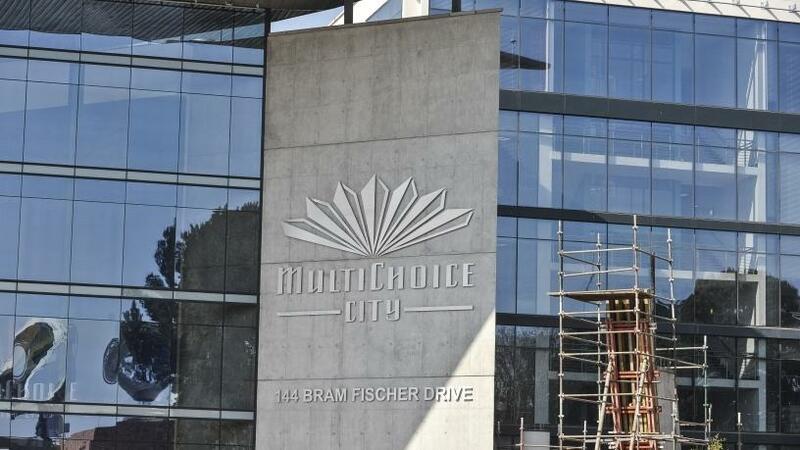 Pay TV giant MultiChoice has been in the limelight recently following reports that it sought to pay the public broadcaster SABC R100 million a year for its 24-hour news channel in exchange for the public broadcaster's political influence over digital migration. According to the Democratic Alliance, this notion has since been confirmed by the former minister of communications, Yunus Carrim, who is quoted in the media stating that: "...MultiChoice was seeking to change government policy to serve its own interests", and he "...felt it wrong for a private company to seek to buy government policy in this way so that it could retain its 98% dominance of the pay-TV sector". The Right2Know (R2K) Campaign also says it is deeply worried by recent media revelations of suspect correspondence between, and dodgy payments from, MultiChoice to SABC and ANN7. R2K intends to lodge a complaint with the Public Protector and has written to Parliament's Communications Committee to launch an inquiry. The Naspers board this morning issued a statement in response to the allegations. It starts by saying there seems to be persistent baiting of Naspers to intervene in the affairs of MultiChoice. "While some reporting is no doubt driven by an honourable wish to expose corruption, some of it is clearly intended to apply pressure on Naspers to force MultiChoice to take the news channel ANN7 off the air. "That channel is closely associated with the Gupta family and, given the recent exposure of corruption linked to them, it is felt inappropriate that they should have a voice on television and that MultiChoice should facilitate that. A wide variety of issues, complaints and allegations have recently been made," says Naspers. It adds that some allegations are even at face value spurious or even malicious, for example, reports that the Guptas have a stake in Takealot, its e-commerce business. Other allegations are of a public meeting of the top executives of MultiChoice and the SABC to negotiate satellite and digital terrestrial television (DTT) channel carriage - which was called by the SABC, conducted at their main premises, attended by their top echelon and duly minuted. Some allegations need more time to check thoroughly, Naspers says. "We operate many businesses in 120 countries and need to respect the autonomy of our operating companies, where we have separate independent boards, plus partners or other shareholders. "The responsibility for dealing with these allegations lies with the MultiChoice board. We have confidence in them handling the matter, following their governance procedures. Naspers is committed to strong governance and requires the same of its subsidiaries. Of course, once they've done that properly, they will report back to the Naspers board and the public." On reports that ex-communications minister Carrim and Koos Bekker, Naspers' chairman, once met regarding encryption, Naspers says this "is perfectly accurate". "Here are the facts: this meeting took place in Pretoria and was for the full duration also attended by minister Pravin Gordhan, whom we greatly respect. Minister Gordhan can attest to the content of the meeting and whether any Gupta-related or any other illegal matter was discussed. "For the record, neither of Ton Vosloo, previous chair of Naspers, Koos Bekker, present chair, or Bob van Dijk, CEO, had to their best recollection ever in any country met any member of the Gupta family at any but public functions, never discussed anything with them, never even received written communications or a single telephone call from them. "We understand the frustration some people feel that a channel associated with corruption is still being broadcast. But the nature of a satellite platform is to provide the largest number and the most diverse voices for the public to choose from. The public decides what to watch. Media freedom and diversity are values worth protecting in an open democracy. We do not think it wise to terminate a channel that participates in the debate about ANC succession barely two weeks before the elective conference. "So, in conclusion, while we understand the frustration, we also suggest that further baiting of Naspers to override MultiChoice in this matter is not conducive to an open democracy," Naspers concludes.